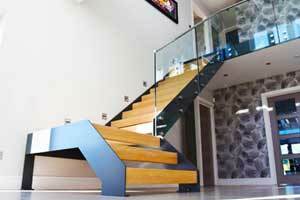 Like a lot of people, we love our modern staircases here at Complete Stair Systems. 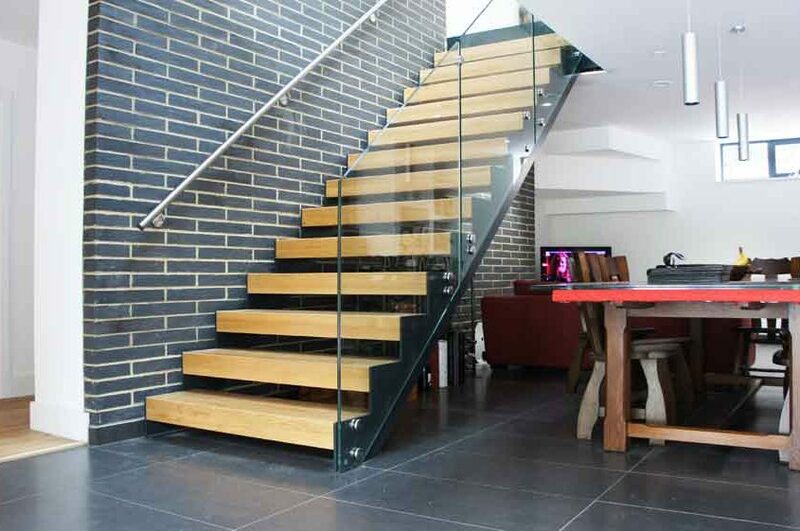 We’ve decided to come up with a list of our projects that we believe represent a good example of a modern staircase. 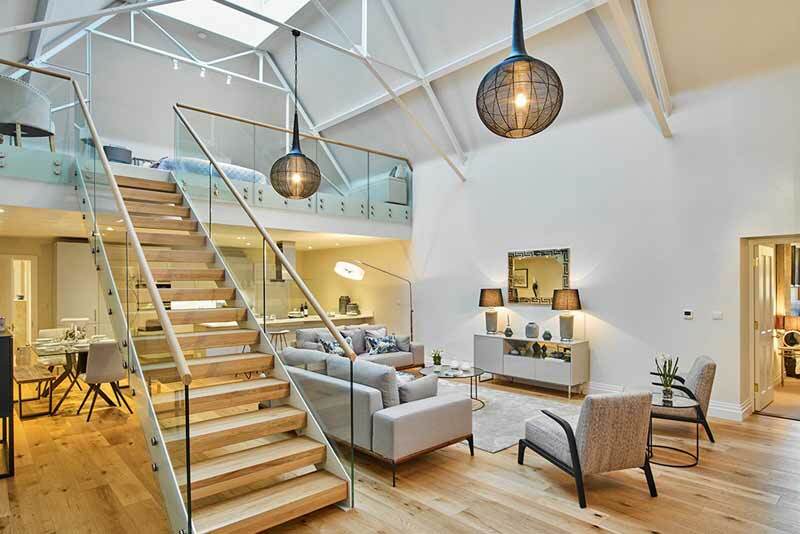 We hope it’ll help provide inspiration to those of you looking for a new modern stair. Feeling inspired yet? Get in touch with us now to see what we can do for you and your project. 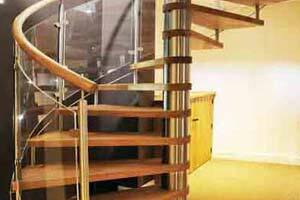 Email us at info@completestairsystems.co.uk or call us on 01794 522 444. Showroom Update – What New Displays Are We Getting In? https://www.completestairsystems.co.uk/wp-content/uploads/2017/03/Showroom-Update-2017.jpg 768 1024 admin https://www.completestairsystems.co.uk/wp-content/uploads/2018/04/Header-Logo-116x116-1.png admin2017-03-24 17:04:592017-03-24 17:17:00Showroom Update - What New Displays Are We Getting In? 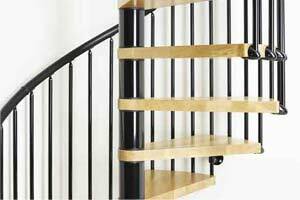 So it’s time to shop around for a new staircase for your project. Where do you start? How do you get prices together? 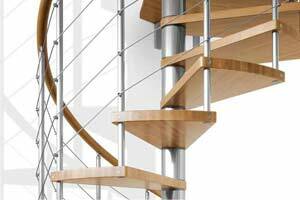 It’s actually a lot easier than you’d think to get a staircase quote from us – and a lot less time-consuming. One of the most common questions we’re asked is if we need to go out and complete a survey of your site in order to produce a quote. The answer to that is a simple “No”. 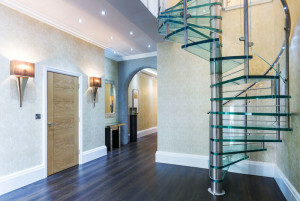 Particularly with our popular designs such as the Model 71 staircase, Model 500 staircase, or the WF staircase, they all have a standardised design concept which makes it very straightforward for us to give costs based on just a few factors. 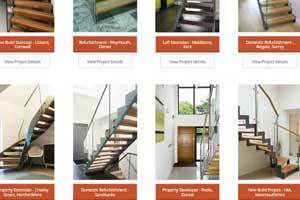 We’ve devised a handy checklist of bare minimum information that we here at Complete Stair Systems would need in order to give you a cost for your staircase – without having to come out and survey. Nice and simple. Simple one this, just take a look at what tickles your fancy on our website and let us know. 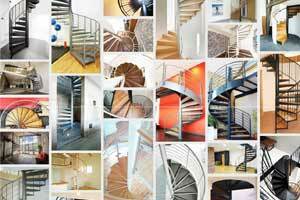 You can see a lovely selection in our galleries, from spiral stairs to modern style staircases. If you’re really unsure, you can always call us and we’ll be more than happy to help you get an idea. 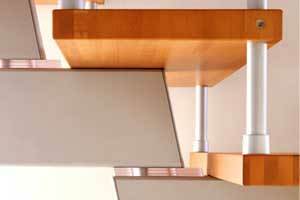 This measurement doesn’t even need to be spot on, an approximate will do as our stairs are priced per step. 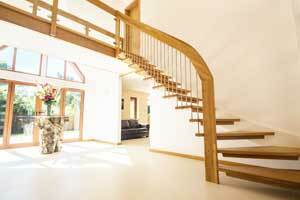 If you’re replacing an existing staircase, just tell us the number of treads (steps) it has. 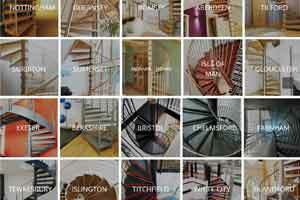 Some examples of staircase shapes include a straight flight, half turn (the stair turns 180 degrees), or quarter turn (the stair turns 90 degrees) or spiral. 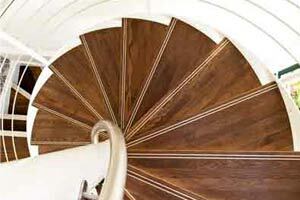 What do you want your staircase to be made of? Any specific timber type in mind? 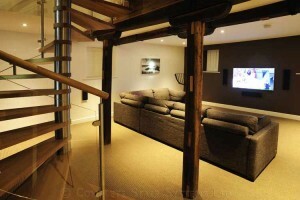 No problem if not, we will include several timber options in your quote anyway for you to consider. If you have any drawings then send them across too. Depending on the amount of information we’re given, we’ll add additional costs at the bottom of your quote to consider. 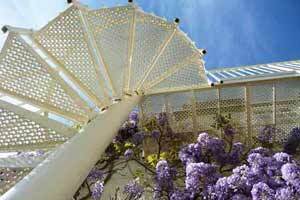 These are usually balustrade or riser infill options. 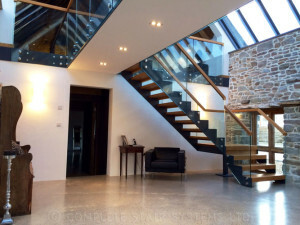 Get your staircase quote from us now – email your details to info@completestairsystems.co.uk or call us on 01794 522 444 and we’ll come back to you with your staircase quote (usually within 48 hours).